I’ll be adding more of those as they will pop up to create a collection. 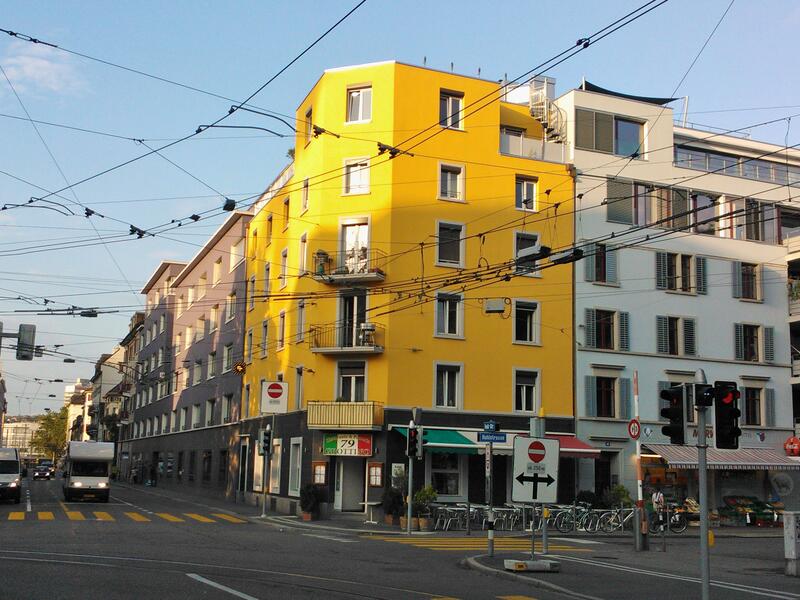 Please, feel free to add your pics of yellow corner buildings, if you spot one anywhere near you. Thanks. 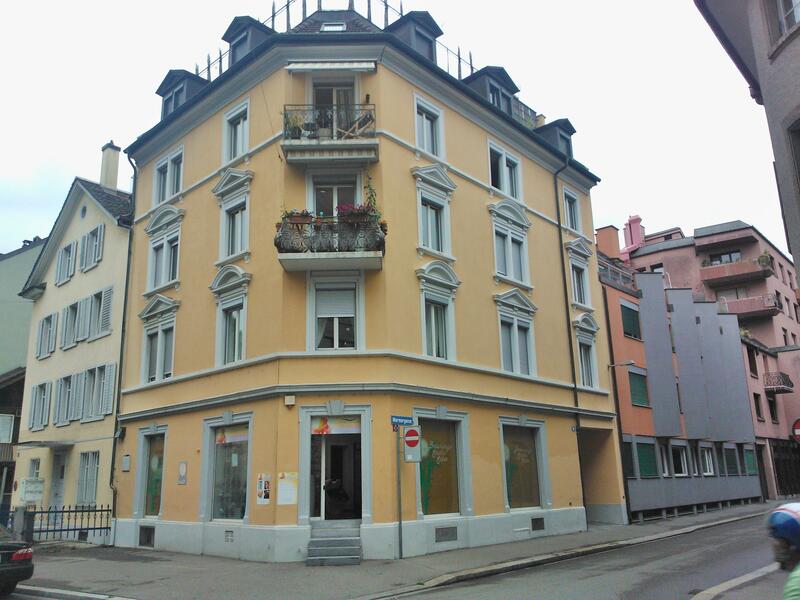 This entry was posted in Architecture and tagged Building, City, Corner, Facade, House, Painted, Street, Wall, Yellow. Bookmark the permalink.